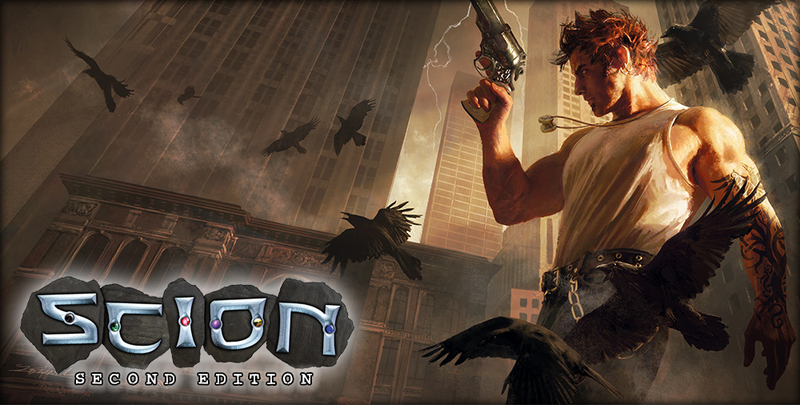 If this sounds interesting to you, head over to our DriveThruRPG storefront to get Scion: Hero 1st Edition. Second edition coming soon! Scion merchandise is available via our RedBubble store.